Have you ever wanted to tidy up your closet but not know where to sell some of your stuff? Here's an easy and fast solution. 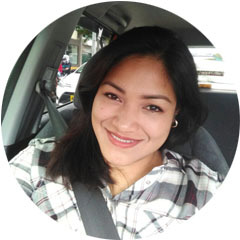 Sell or Swap your stuff at the Clozette Bazaar Channel, it's FREE! Yes, that is correct it's definitely FREE Product Listings, no fees or charges. I'm one of those ladies who buys a lot of stuff, especially makeup and then end up not using some of it. 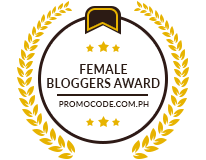 So, I sometimes post my makeup loot on my blog sale page, just so they won't go to waste. 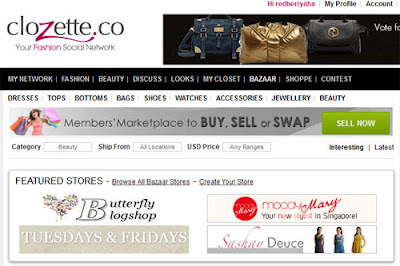 I was really ecstatic to find out that Clozette.co has a member's market place where the gals could buy, sell or swap their stuff. Bargain hunters and Fashion lovers alike will surely love the Clozette Bazaar Channel because you can find lots of amazing products from Clothes, Bags, Shoes, Watches, Jewellery, Accessories, Makeup, Skin Care and a lot more. I have found a lot of great deals on their page, so it's really worth checking out. Here's another thing, you only need 20 items to create your FREE Online store. You get to have your very own customized shop with your own store URL. Awesome! There's also one thing that I want to try, I have never ever tried swapping some products from somebody outside the country, so I find this to be a really good opportunity. 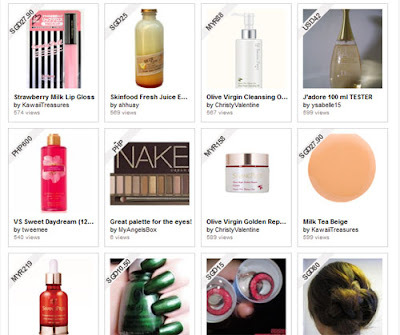 Most of the good quality makeup brands can't be found here locally, so the Clozette Bazaar Channel is a good source to find the most sought after products. Visit Clozette.co and Create a Store now! where can i find your shop?..